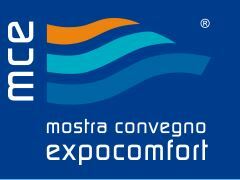 13-16 March are we exhibiting at Mostra Convegno together with our Italian representative BPS. Come by and talk about how we can help you with your moisture problems or just say hi. We are really excited for the exhibition and are hoping to see you there!